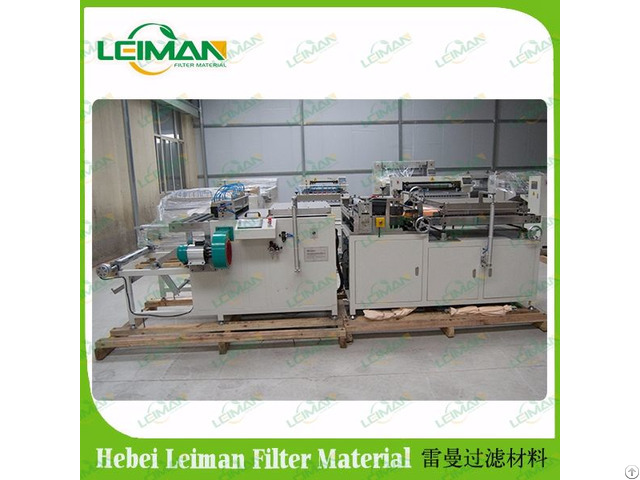 1, The pre-slitter uses pneumatic cutting round knife, which is adjusted simply and pressed evenly. 2, This machine equips the pre-heating and water steam device, to prevent the paper breaking when roller marking. 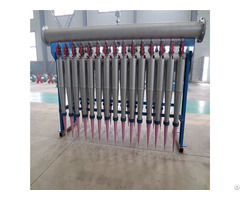 3, This machine equips the gear collecting system, so to faster the pleating speed and well pleated the paper. 4, The rollers can be made with bubbled type or the pleat-lock type, which is used to maintenance the certain distance between two pleats. 5, This high automatic machine has the process of the process of the auto count marking, pleating, pre-heating and forming. 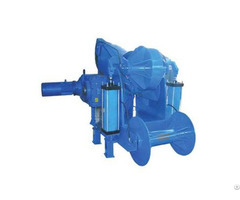 6, This machine is computer control and simple operation. 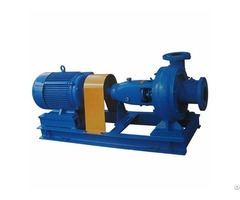 This machine is used for pleating and forming the HDAF filter element.